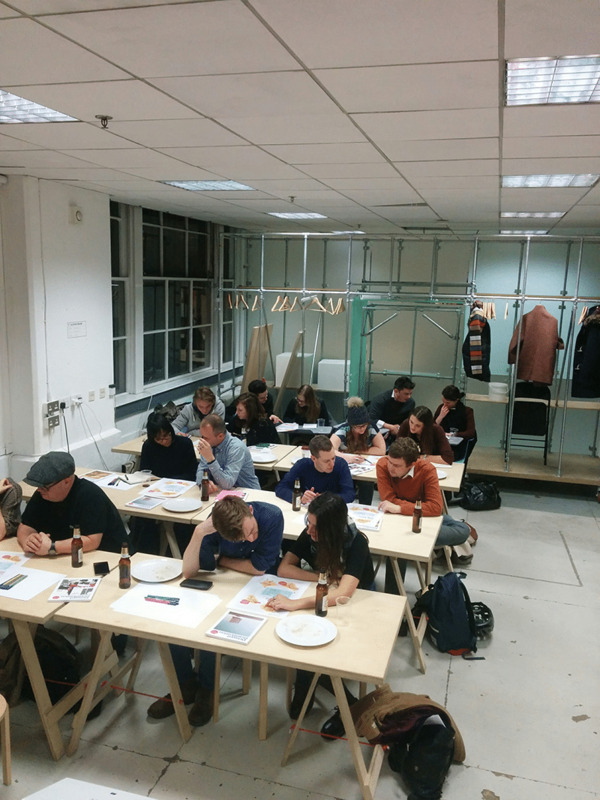 It’s been a hectic start of the year for DG’s editor Rob and art director Christian, with three infographics classes for subscribers packed into two weeks. 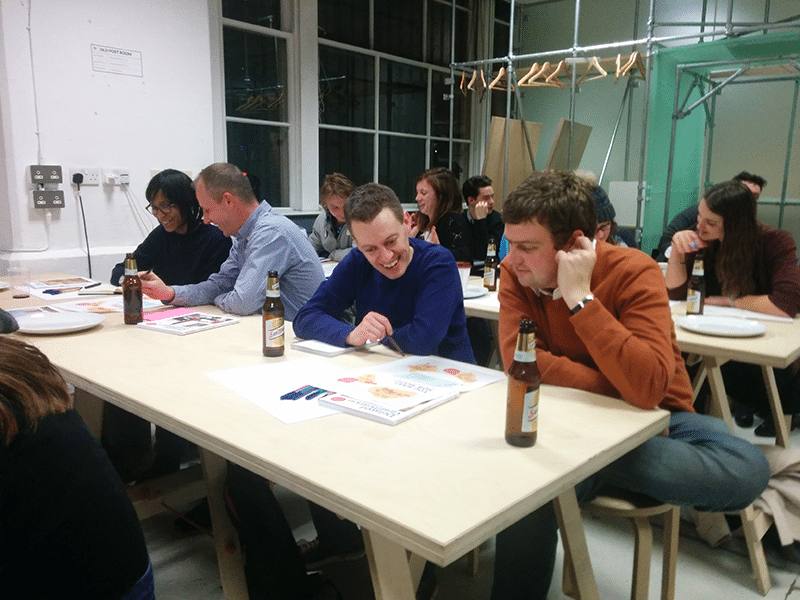 First stop was Brighton on 21st January, where Rob gave a talk about the art of crafting infographics at the excellent Magazine Brighton, an indie mag store with a brilliant assortment of titles, and which has been a longtime supporter of Delayed Gratification. 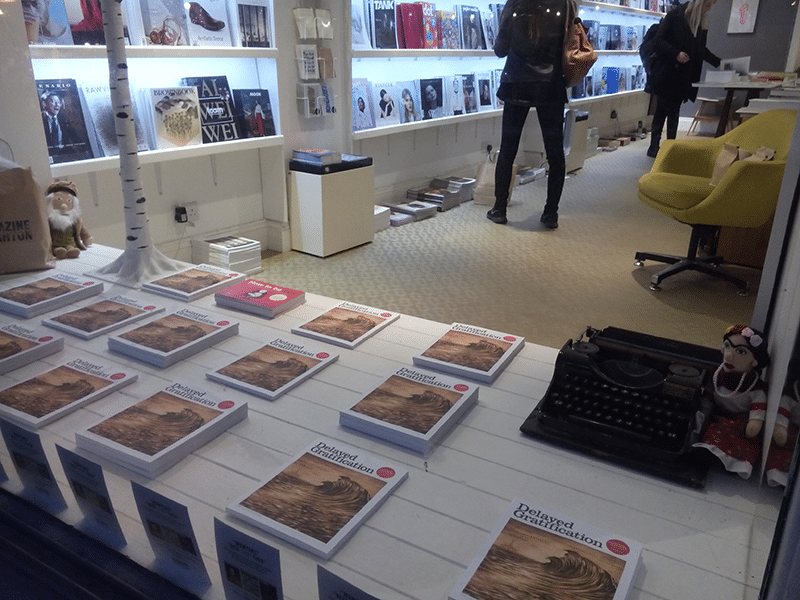 Here’s the rather wonderful window display Magazine Brighton put together for the event. 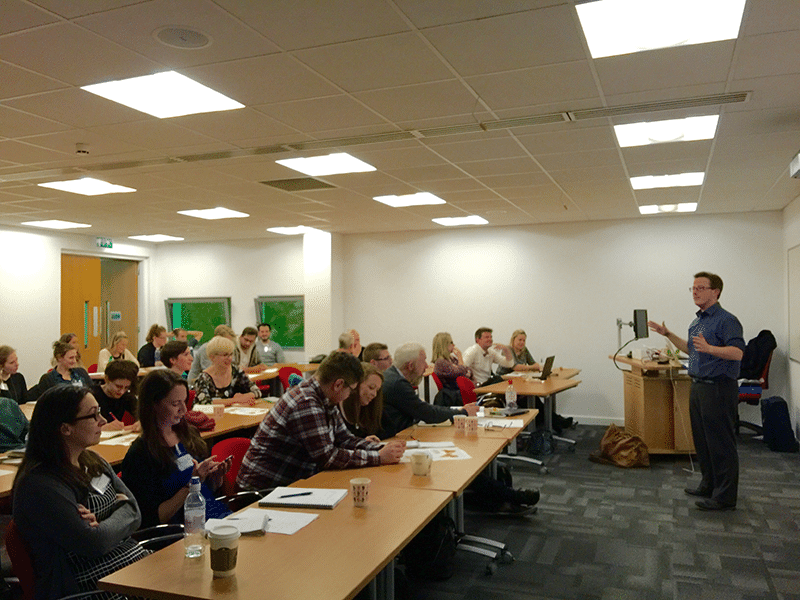 One week later, DG joined forces with PPA Scotland to teach infographics at Glasgow Caledonian University. It was great to meet some of our subscribers based up north – even if it meant DGHQ welcomed back a very frazzled Rob and Christian after their trip home on the Caledonian sleeper train. 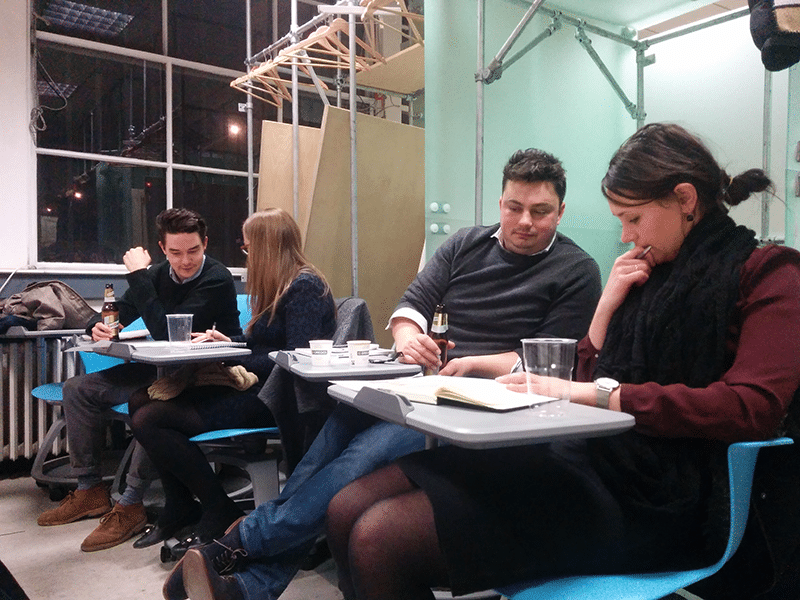 And last Tuesday, we brought the infographics class season home with a class at DG Towers in Somerset House, London. 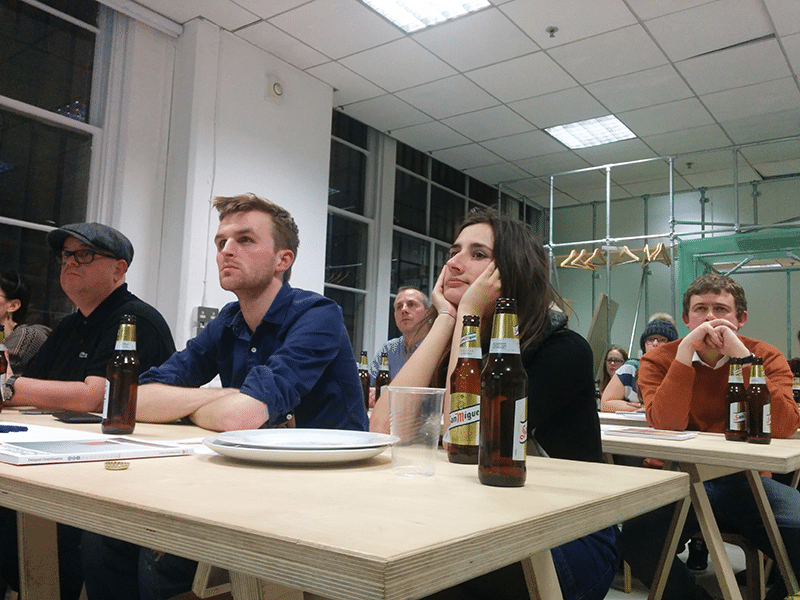 We took an enthusiastic batch of DG subscribers powered by pizza and beer through the basics of making infographics – from the five basic types of infographics to the golden rules of data design. 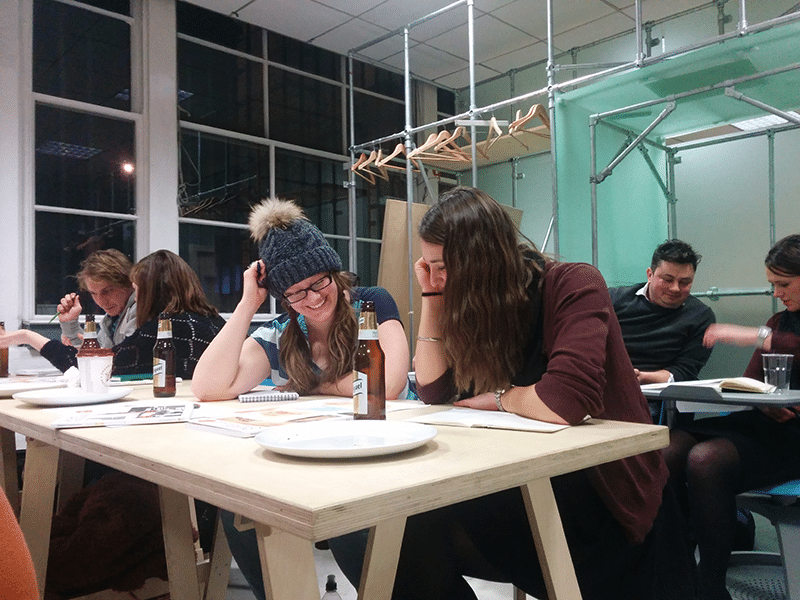 If you’ve missed out on our infographics tour this time, fear not – we will be lining up more classes for subscribers very soon. These events are free to subscribers. If you don’t have a subscription to the mag yet, sign up here. We’ll give you the current issue for free if you use promo code ‘SOCIAL20’. This entry was posted on Monday, February 8th, 2016 at 12:40 pm and is filed under Events and classes, From the team.